A trolley for short trip takers who value longevity. 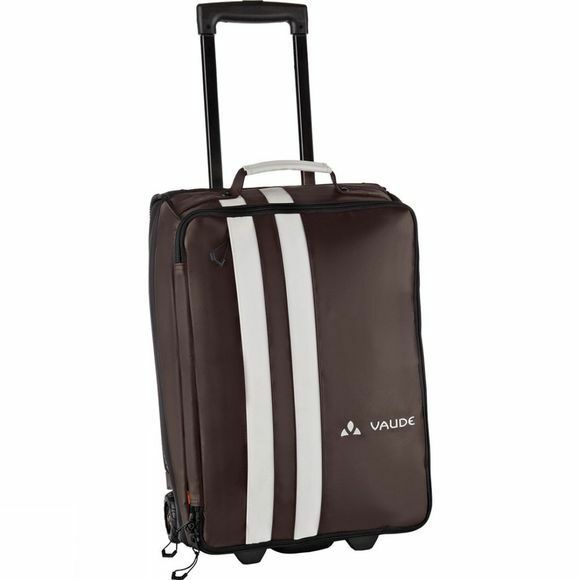 This rolling luggage features robust canvas materials and a stable telescoping handle. It has exchangeable easy-roll wheels that are also exceptionally durable.